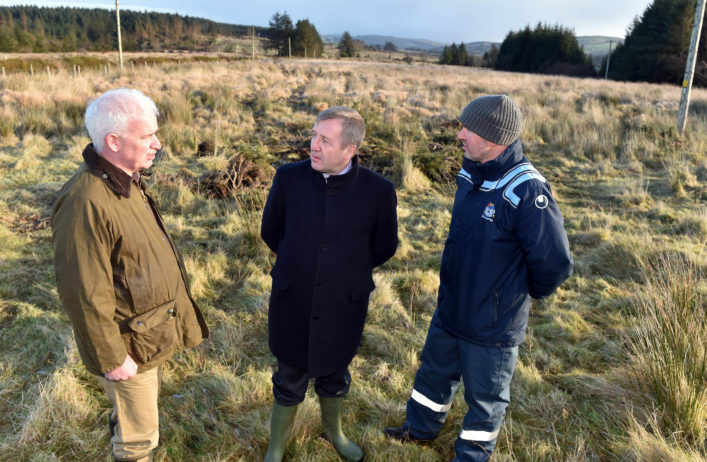 The Minister for Agriculture, Food and the Marine, Michael Creed TD, has welcomed the commencement of payments to farmers under the Hen Harrier Programme. These are the first payments under the €25m programme and are the first of several batches of payments that will be made before the end of 2018 to participating farmers. 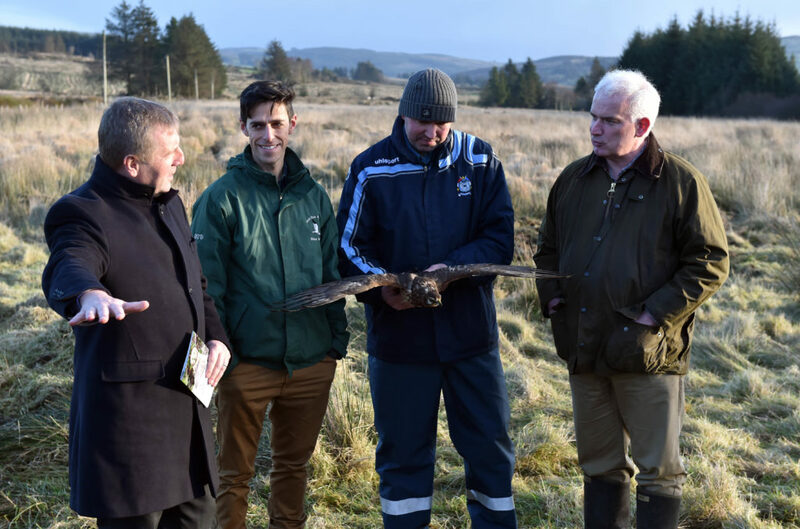 The Hen Harrier Programme is a scheme under the Department of Agriculture, Food and the Marine’s Rural Development Programme and is one of the new types of locally-led schemes under the RDP. 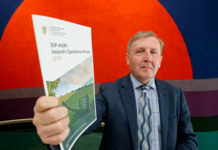 Minister Creed commented “I am delighted to see the commencement of payments to farmers in this innovative Programme. The purpose of the programme is to pilot new approaches to farming for conservation. It rewards farmers for improving the natural habitat and for the delivery of defined environmental objectives. 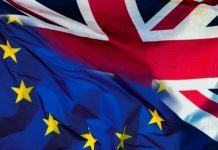 My Department has allocated €25 million to this Programme over the next five years, and already there are signs that the objectives of the Programme are being achieved while the team continues to come up with innovative solutions to challenges that they face”. The Programme is a conservation measure for the Hen Harrier species and focuses on land in Special Areas of Conservation which contain the most important breeding areas for Hen Harriers in Ireland. The payments now being made are results-based payments for the habitat quality delivered by the farmers during the 2018 breeding season. The first payment run sees payments totalling just over €500,000 to the first 190 participants under the Hen Harrier Programme. Payments are also being made for the 2018 scheme year for participants in the Burren Programme. 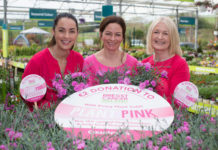 It is expected that around €730,000, representing 85% of the total due, will be paid to participating farmers in the form of habitat-based payments before the end of the year. There are now 331 farmer participants in the Burren Programme.